On this page you'll find some of the banned, dangerous or simply strange books referenced in Doubting Thomas. 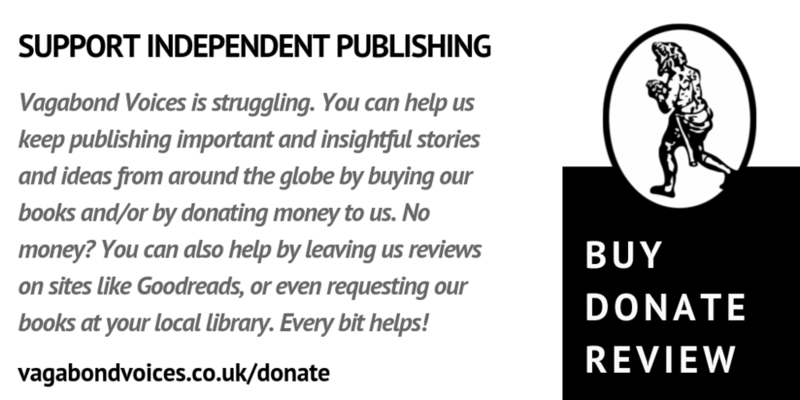 The book is available for free online via Google Books. Click here to access it. The book is available for free online via Early English Books Online. Click here to access it. 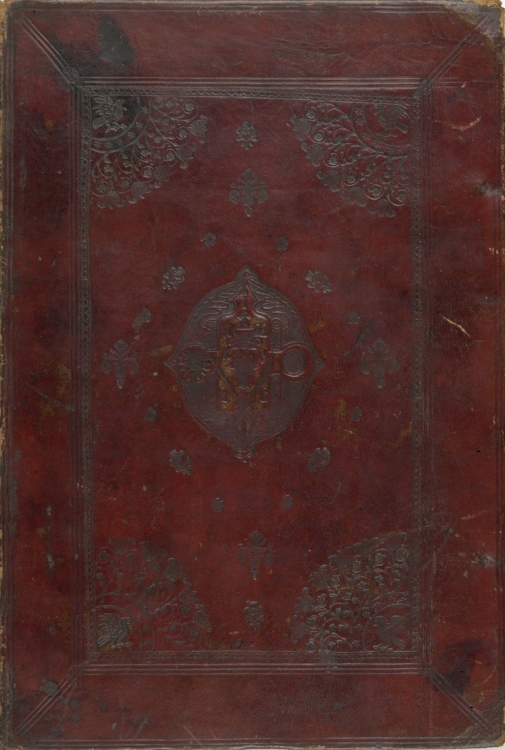 *Please note that an image of the book was unavailable so in its place we've used an unspecified book cover from 1698, ©BritishLibrary. 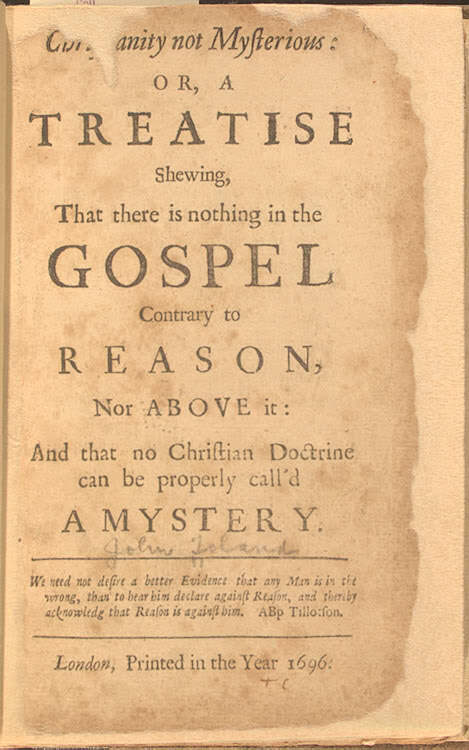 Christianity Not Mysterious was published anonymously in 1696 by John Toland (1670–1722), an Donegal-born philosopher who was born Catholic, converted to Protestantism at sixteen, and is cited as being the first exponent of pantheism. His book's full title is Christianity Not Mysterious or, A Treatise Shewing That There Is Nothing in the Gospel Contrary to Reason, nor above It, and That No Christian Doctrine Can Be Properly Call'd a Mystery. In it Toland argued that "revelation could not contradict reason, and that theological mysteries were to be attributed to the scriptural misinterpretations of priests." The book was enormously controversial, with public burnings carried out in Ireland and England – in Ireland, they even staged a public execution for the book (in place of the absent author). When it came to light that Toland was the author, he was forced to leave Ireland or face imprisonment. The book is available for free online via Evans Early American Imprint Collection. Click here to access it. The book's full title is A Token for Children: Being an Exact Account of the Conversion, Holy and Exemplary Lives, and Joyful Deaths of Several Young Children. It's available for free online via the Library of Congress. Click here to access it. Pamphlet 1 (1696), A SATYR AGAINST Atheistical Deism With the Genuine Character of a DEIST To which is Prefixt, An account of Mr. AIKINHEAD's NOTIONS, Who is now in Prison for the same Damnable APOSTACY. This is the first pamphlet that Mungo Craig wrote, painting a damning portrait of his schoolmate of at least three years, Thomas Aikenhead. What incited this betrayal, which undoubtedly figured into Thomas's death sentence, remains a mystery; it's possible Craig wrote it as an attempt to save himself from the same allegations that Thomas faced. Click here to access the full text of the pamphlet. Pamphlet 2 (1697), A LYE is no SCANDAL. Or a VINDICATION OF Mr. MUNGO CRAIG, From a Ridiculous Calumny cast upon him by T. A. who was Executed for APOSTACY At Edinburgh, the 8 of January, 1697. Before his execution Thomas Aikenhead wrote a paper which included the accusation that Mungo was just as guilty of freethinking as he was. In an attempt to clear his name, Mungo responded with another pamphlet. The full text of this pamphlet is not currently available for free to the public, but you can hear Dr Michael Graham discuss the mysterious battle between Craig and Aikenhead, as well as the sad aftermath for Craig, in Episode Two of our Freethinker's Footsteps Podcast. Further reading: A Complete Collection of State Trials and Proceedings for High Treason and Other Crimes and Misdemeanors From the Earliest Period to the Year 1783, with Note sand Other Illustrations, compiled by T.B. Howell, Esq., F.R.S., F.S.A. With a title like that, who needs a summary? Included in this book (starting on location 917 if you do a search for "Aikenhead") is a full transcript of Thomas Aikenhead's trial, including a copy of the paper Aikenhead wrote in which he accused Mungo Craig of freethinking. Click here to access the full text. Our Freethinker's Footsteps Podcast Episode One features Stewart Ennis reading an abridged version of "Thomas's Paper", which appears in the state trials book. This is the first book-length study of the fascinating Thomas Aikenhead case. In it "Michael Graham uses the case to open a window into the world of late seventeenth-century Edinburgh and Scotland, exploring the core historical themes in a country in transition from confessional Reformation to polite, literary Enlightenment." We were lucky to get an interview with Dr Graham. It provides a wonderful context for Doubting Thomas, but beyond that, it's full of interesting trivia, tales and analysis of the key events and participants in the Aikenhead case. You can listen to it here.